Besides the advanced video features, the Panasonic Full Frame Mirrorless Camera will compete with professional models like the Sony A9 and Nikon D850. According to latest Panasonic full frame mirrorless rumors, the full frame sensor could be over 30-megapixel in resolution. The company expected to introduce only a prototype with non finalized specs. This means it will probably be a development announcement on September 25th. The release date is scheduled for March 2019. 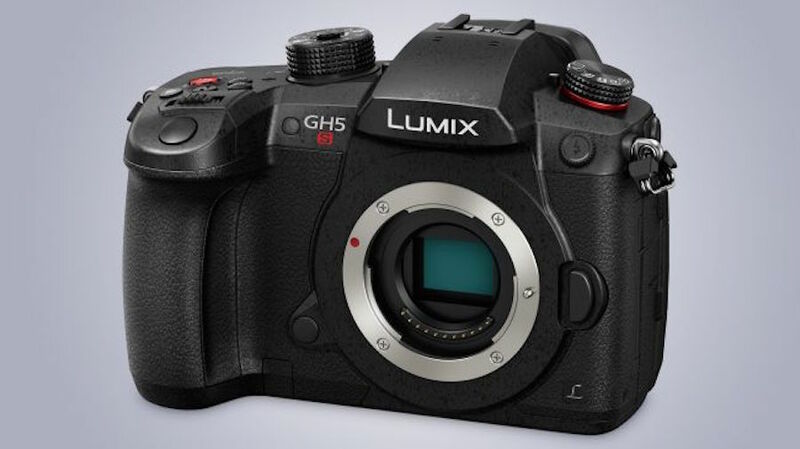 Even the first Panasonic full frame camera specs list leaked online, there are still unconfirmed details. You can also find our opinions on these topics.